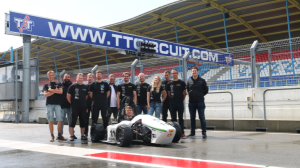 We would like to congratulat ethe THM MOTORSPORT TEAMona successfu lseason in 2017 and would like to share a review of the 2017 season with you. 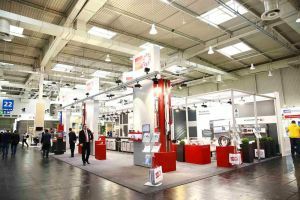 & Co.KG, can look back on a successful EMO 2017 in Hanover. 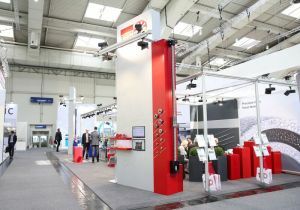 Everything revolved around precision at the biggest machine tool trade fair in the world, held at the end of September. Once again the two companies had a chance to show their know-how and ability for innovation. At IBC Wälzlager everything revolves around precision. 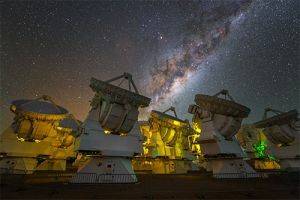 Now the advanced technology from Solms is being put to use in the Very Large Telescope (VLT), the largest celestial eye in the world, located in the middle of the Chilean desert. The comprehensive range of products from IBC has many solutions for the sector of drive technology in the form of linear guides. 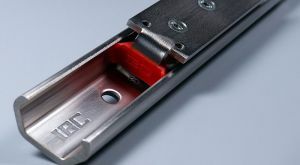 In roller-guided systems combinations of sealed carriers with specially profiled guide rails with locating and floating bearings that are easy to install are offered. The guide rails that are matched at their ends can be obtained in almost any desired length. The W3+ FAIR once again opened its doors at the Rittal Arena in Wetzlar on 21st and 22nd February 2017, this being an interdisciplinary trade show for the fields of optics, electronics and mechanical engineering. 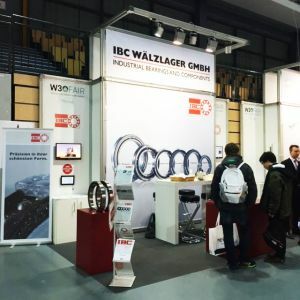 IBC Wälzlager GmbH also took advantage of this opportunity, under the trade show motto of "faster, longer, higher ... curious?" to inform comprehensively in person at that location about its new items and innovations and to demonstrate in a most impressive way how important it is to have a presence in the marketplace nowadays and to work in a future-oriented way.